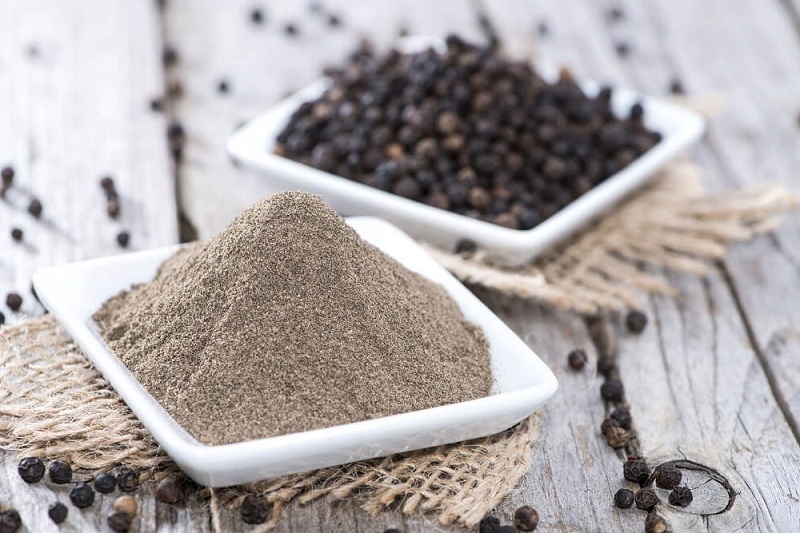 What is pepper and what are its types? Pepper is a group of plants of different species, which tend to be grouped in the genus Piper. All of them produce a fruit that is also usually known by the same name. This fruit varies between colors according to the species. Its most common form of presentation is ground fruit, which is used in gastronomy and medicine. The nigrum is the most known and widespread, because from there the black, white and green peppers are extracted. The longum is very similar to the nigrum, but longer and spicier. On the other hand, the Guinean is native to West Africa and has a small red elliptical fruit with a more bitter taste, ideal for seasonings. The cubeba or Java pepper uses its berry mainly to make essential oils used in home remedies. 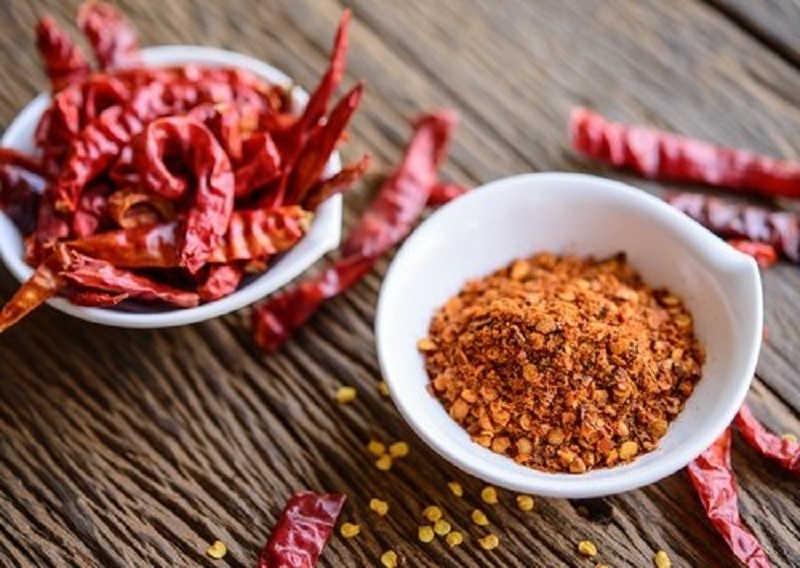 Perhaps the other most common species is red pepper or Cayenne , which comes from chili, as well as Sichuan pepper, typical of East Asia and considered one of the strongest. From betle , which is a plant widely known for its medicinal properties, comes from Malaysia and the Indian subcontinent . Its round berry fruit is used to fight different diseases . What are its medicinal properties? Pepper is known for its properties in the world of gastronomy since it adds a spicy touch to each recipe in which it is used. However, there are millions of people who, at any point of the globe, use pepper for their medicinal properties. For example, cayenne pepper has a number of properties, among which the fact of being able to alleviate muscle pain stands out. In addition, it can benefit to prevent clots, speed up metabolism and help in sore throats. The pepper betle is used to combat bad breath, as well as conditions that produce a cough and sore throat. From the racemosa, you get a lotion that can be applied to the skin for pain and relieve tensions. Dioica pepper, originally from Central America, acts as an antiseptic, as well as an analgesic . 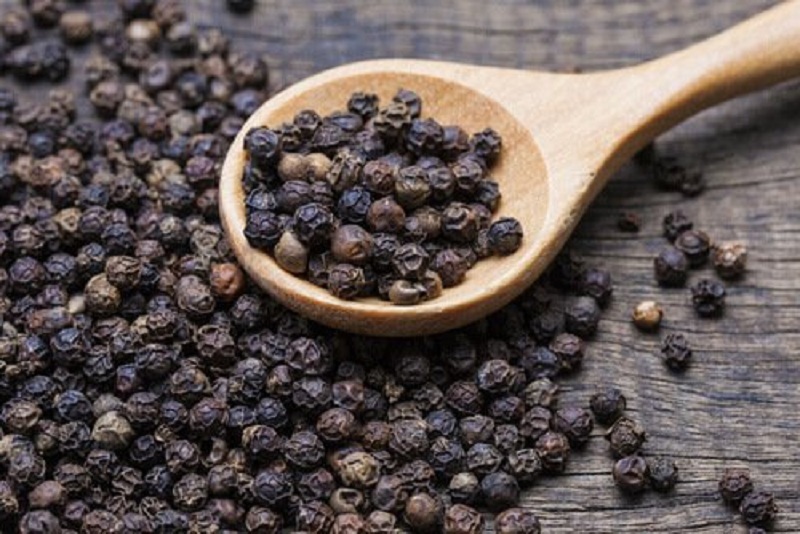 In addition, black pepper can be an anticancer, because of its antioxidant characteristics. How can it be used in natural remedies? 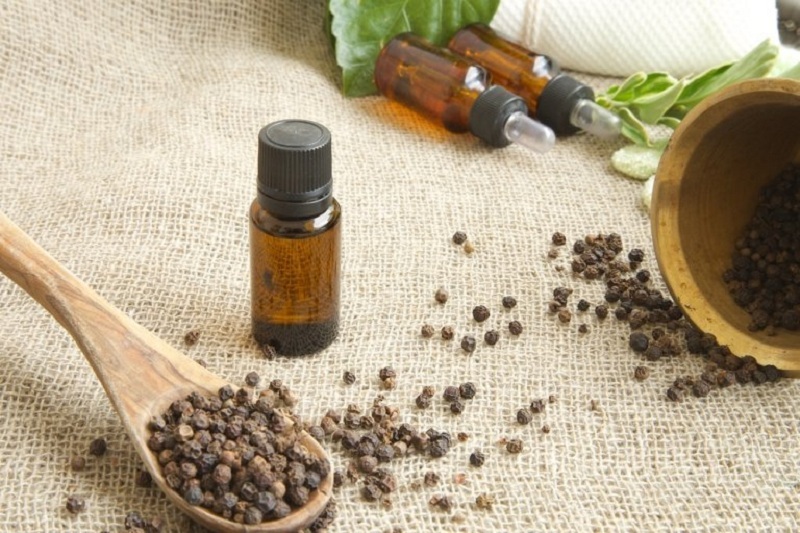 There are many alternatives to prepare natural remedies with pepper. Although treating this fruit may seem complicated, here you will discover how to make quick and simple remedies. Any natural remedy for a cough that involves pepper will be effective. The pepper betle is the ideal to relieve discomfort in the neck area, emphasizing the throat. An infusion with pepper betle can be excellent. We will add the grated fruit of pepper betle to a cup of boiling water and let stand. We can add a few teaspoons of honey. If you do not have pepper betle, it can also work with black pepper. It is difficult to count the properties of cayenne pepper, but one of its best uses is the one that refers to alleviating the discomfort of the muscular zones. It is especially useful to relieve the pains generated by jerks. A simple remedy is to mix a few tablespoons of ground cayenne pepper with coconut oil. Next, heat the combination in a pot and let stand for a night. After the indicated time, we will strain the mixture and store it in a jar with lid. 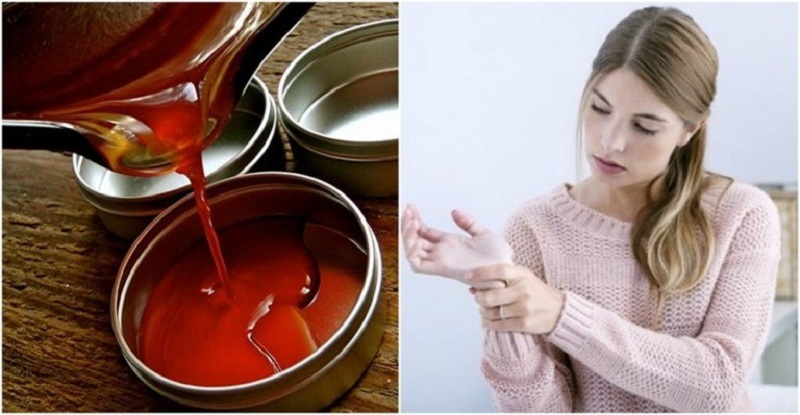 With this remedy, you can relieve many muscular pains, by massaging the affected area several times a day. Freeing yourself from toxins is often something very necessary for our body. 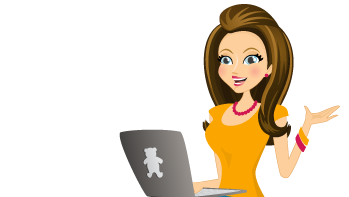 Black pepper is a great ally in this task because it serves as an effective debugger. An herbal milkshake with several tablespoons of ground black pepper can be a good companion in your detoxification work. Blend all the ingredients until a homogeneous mixture is obtained. Women have great support in chasteberry pepper, widely used to develop products that alleviate premenstrual symptoms. It is taken as an infusion, accompanied by a little honey if it is very spicy. It is effective to relieve cravings and the first belly pains before menstruation. Heat the water and, when it reaches a boil, add the pepper and let it infuse for a few minutes. Stir the content, sweeten and drink. Popularly known as malagueta, this Caribbean plant is widely used to combat dry skin. This is done through a distillation process of the leaves, which results in an oil called bay-rum. The best way to combat burned and sun-dried skin is to apply bay-rum oil to all affected areas. It is advised to do it after the bath so that it has a much longer effect.